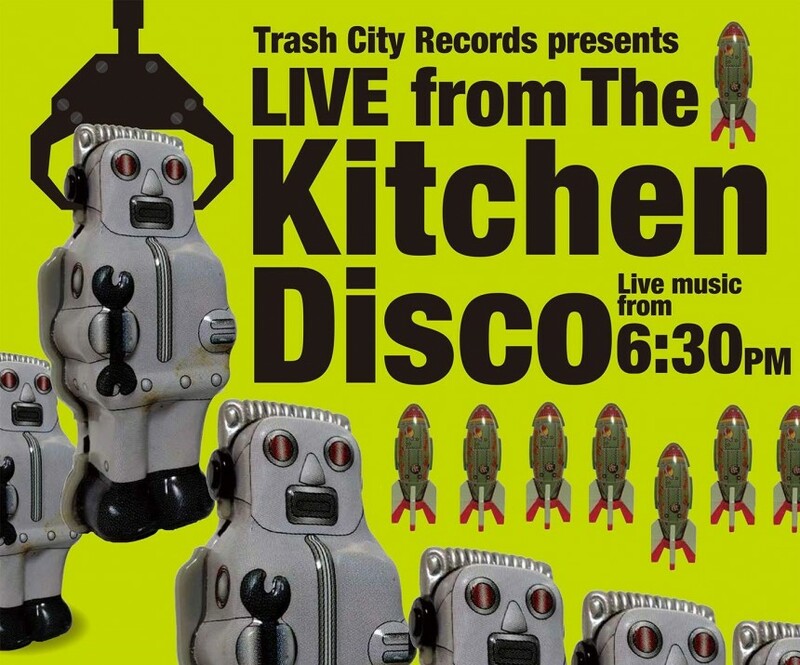 “The most eclectic live show in Tokyo”, Live From The Kitchen Disco is a free monthly showcase of Japan’s melting pot of homegrown and international music talent in the intriguing setting of an Indian restaurant. Vegetarian and vegan meals available on request; please inquire in advance. No smoking (ashtray in lobby of the building). Free wi-fi. All ages welcome.